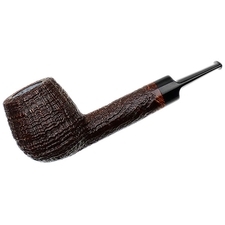 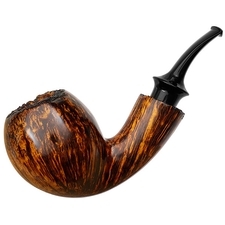 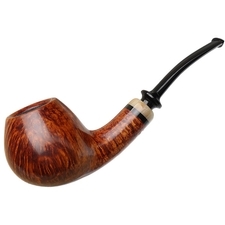 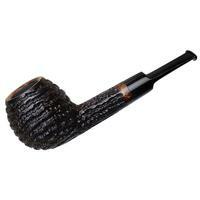 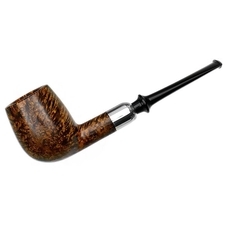 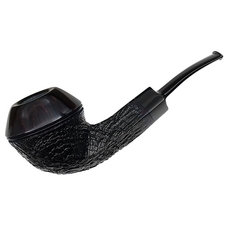 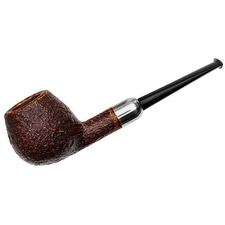 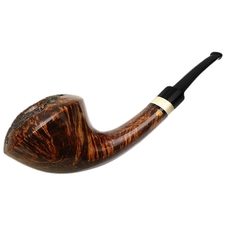 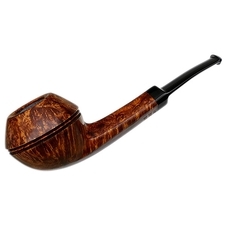 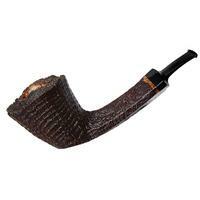 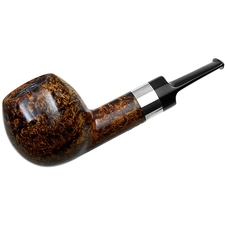 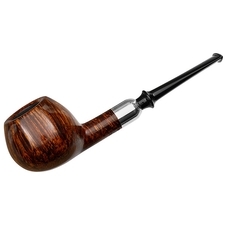 Former pipes are made by Hans "Former" Nielsen, who is one of the living legends from Denmark. 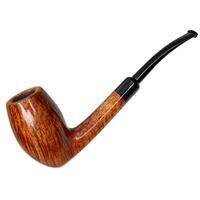 He's been in various shops working on pipes for over fifty years, beginning when he was only 15. 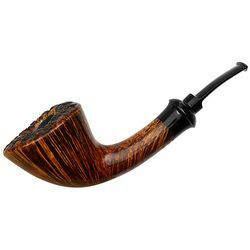 Like a great many of the older generation of Danish pipe makers, he studied the shapes and styles of pipes – inside and out – by repairing them. 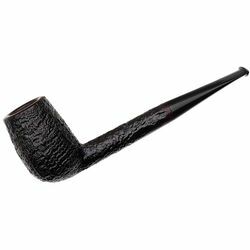 In 1962, he was hired by W.O. 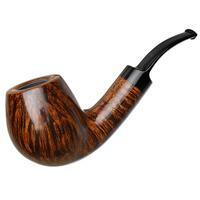 Larsen to work full-time as a pipe maker. 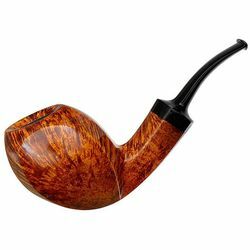 Early on with W.O. 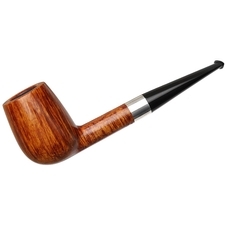 Larsen, Former showed his skills by replicating shapes that were in the catalog. 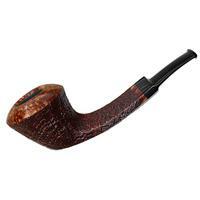 As Tonni Nielsen pointed out, referring to other pipe makers at the factory, each man needed to produce W.O. 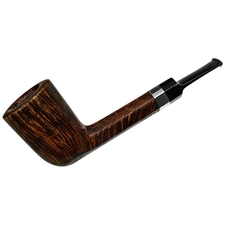 Larsen shapes, not focus on one-off designs. In doing this, Former's skill blossomed, and he went on to manage components of the factory, including quality control and teaching other carvers. 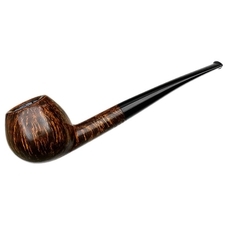 He also had a workshop at home to keep up with demand for high-grade Danish pipes for export (many of which went to Japan). 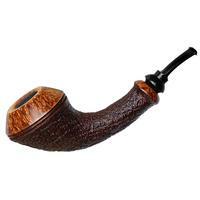 Later he would go off on his own to produce these pipes under his own name. 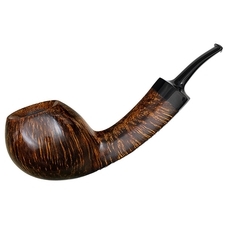 Not only does Former make Danish classics, he wrote the book on many of them. He will often make beautiful variations on these classics, which can be turned on a lathe; however, many are freely made forms that can only be shaped with a sanding disk. This is reflected on his stampings, where "Freehand" will be entirely hand-made, and "Handmade" will be partial lathe-turned bowls. 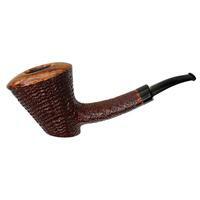 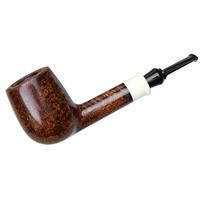 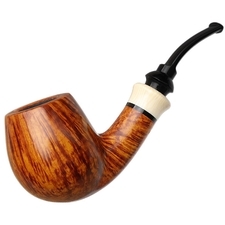 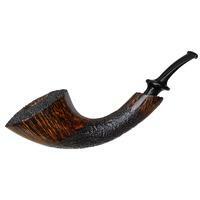 Ever-beautiful, Former pipes are often smooth, though he makes lovely sandblasts as well. 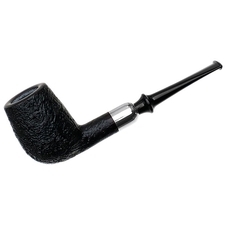 His stems are either black vulcanite or acrylic, and beautiful accents of horn, boxwood, and silver are occasionally used.